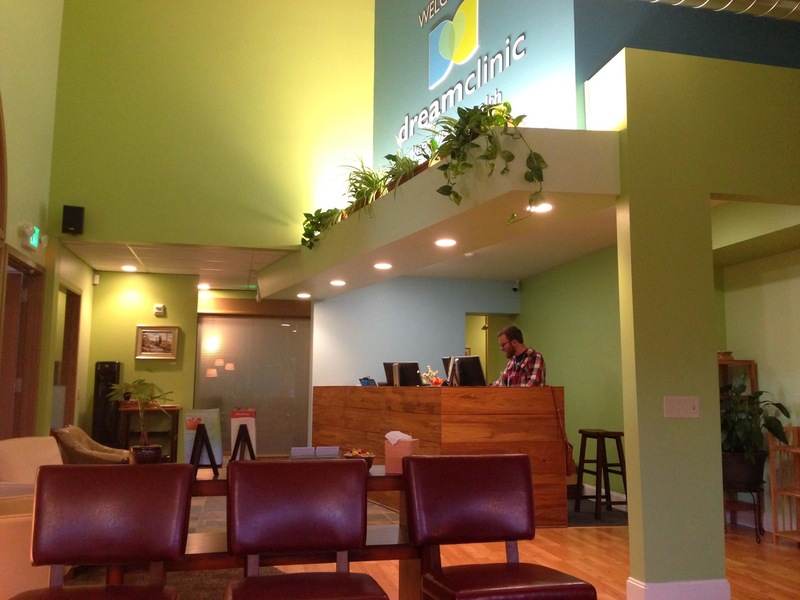 Welcome to the new Dreamclinic in Redmond, opened in June 2014. 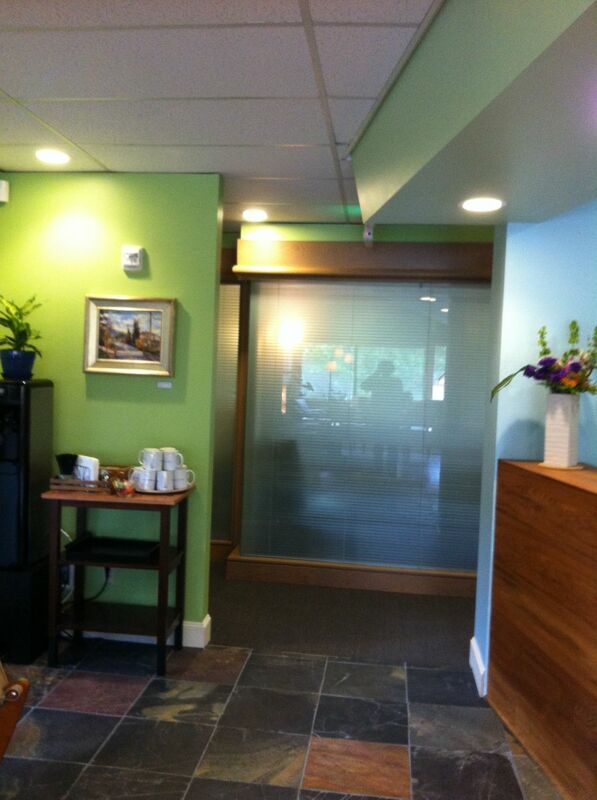 Please enjoy a tour of the facilities below and we look forward to seeing you soon! 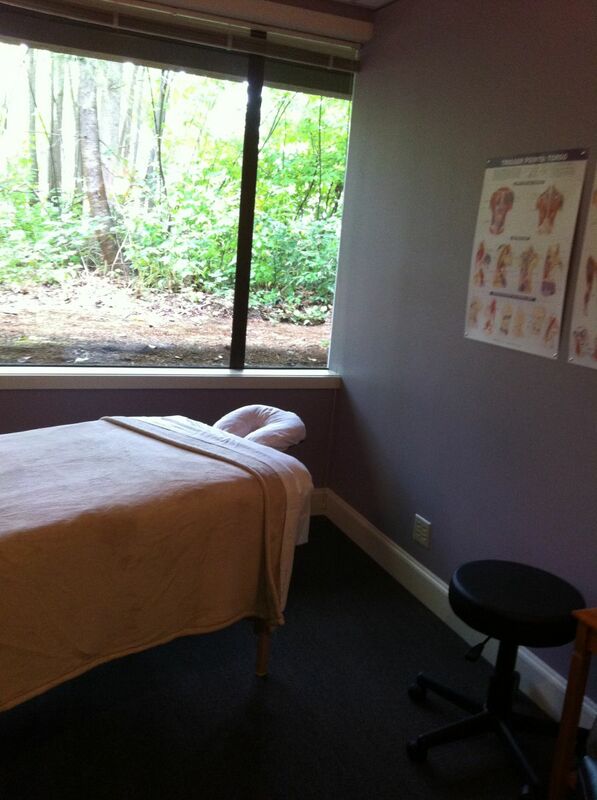 This treatment room uses calming lavender tones on its walls. 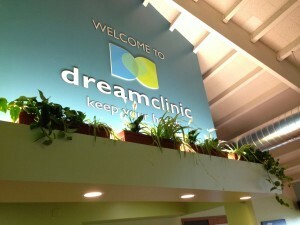 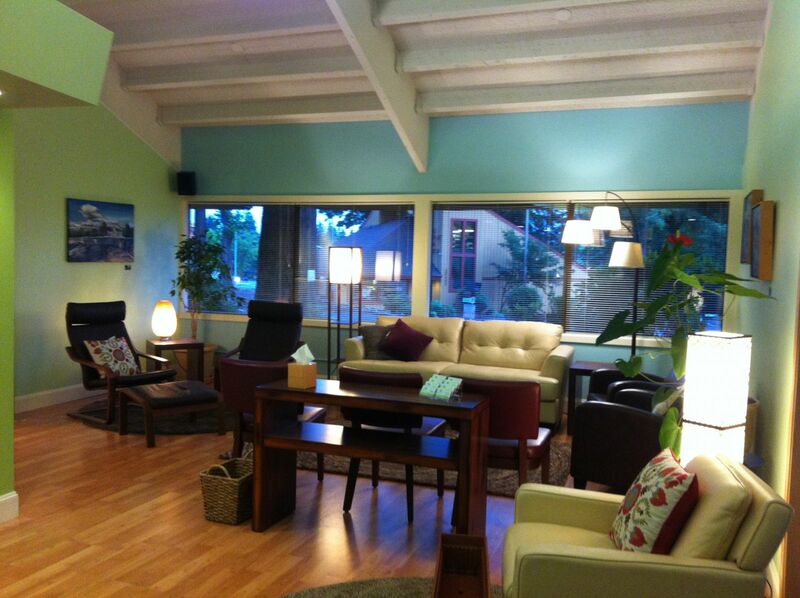 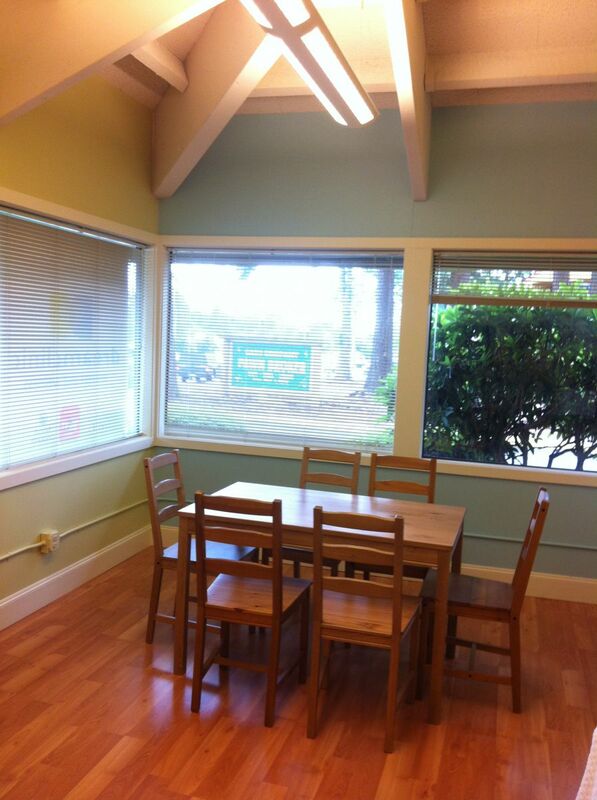 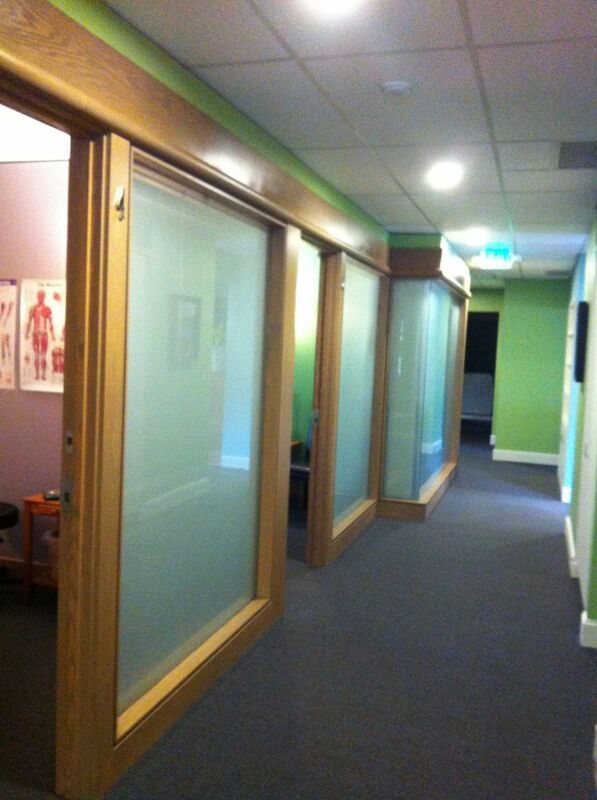 The Dreamclinic Redmond facility includes a large classroom, used for various wellness classes. 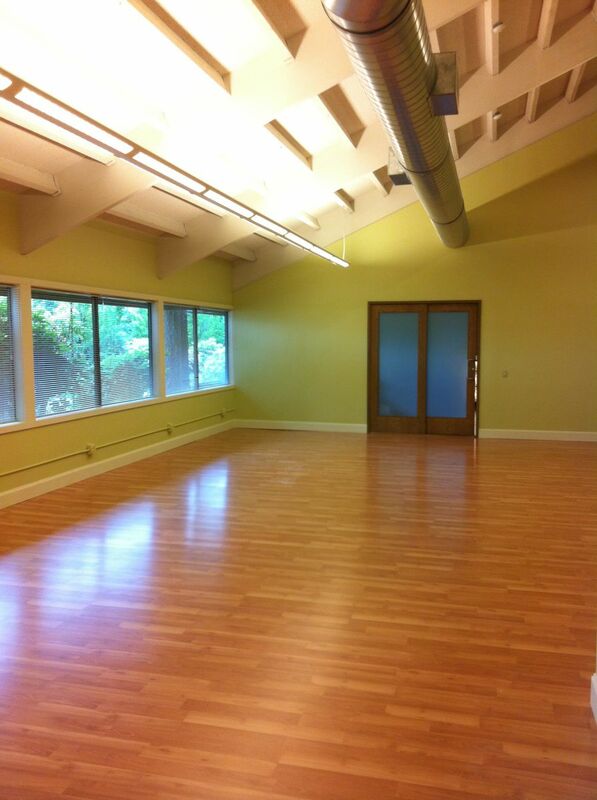 This room is available for rent.